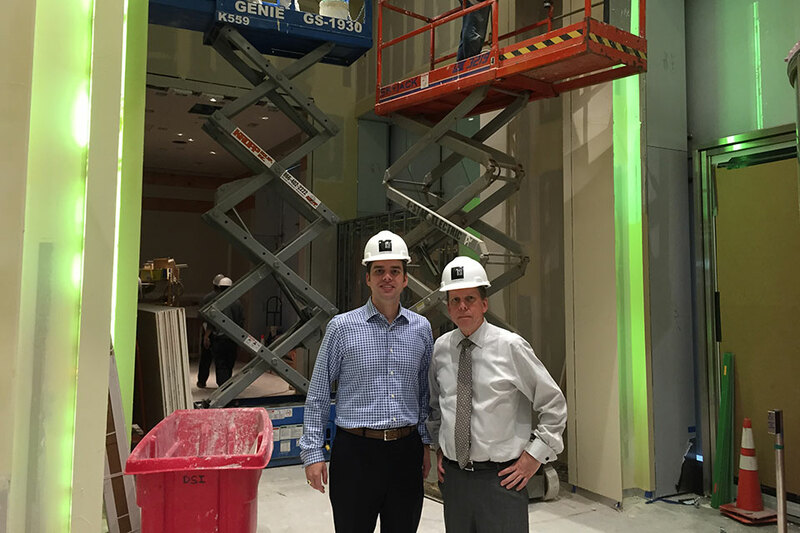 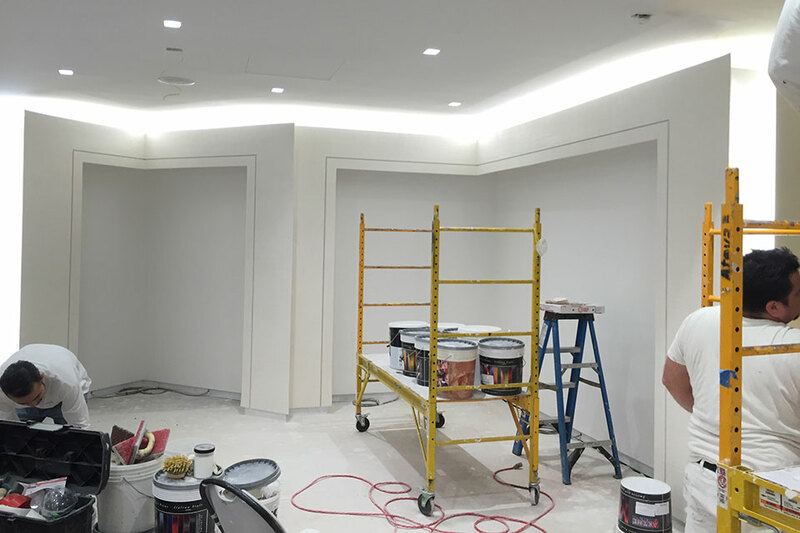 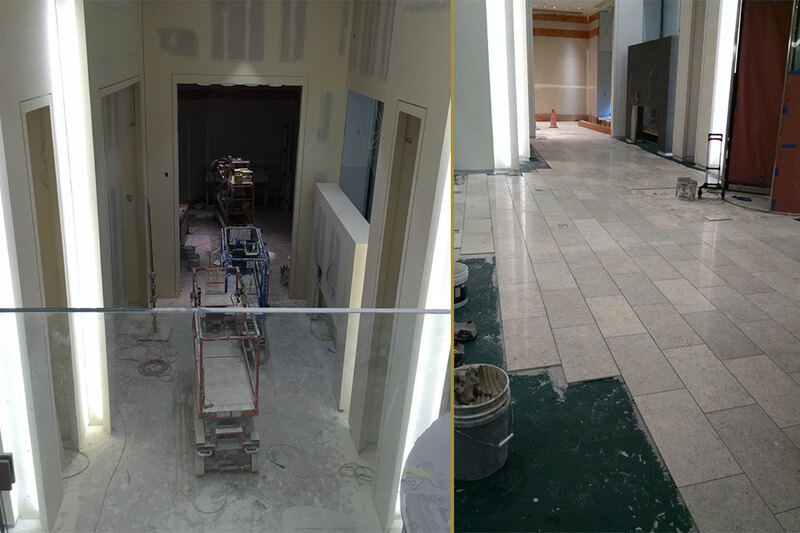 Located in the One Mag Mile building and designed by of local architectural firm Camburas & Theodore LTD (Lead Design: Ted Therodore), Marshall Pierce & Company now inhabits over 5,000 square feet spread between two floors. 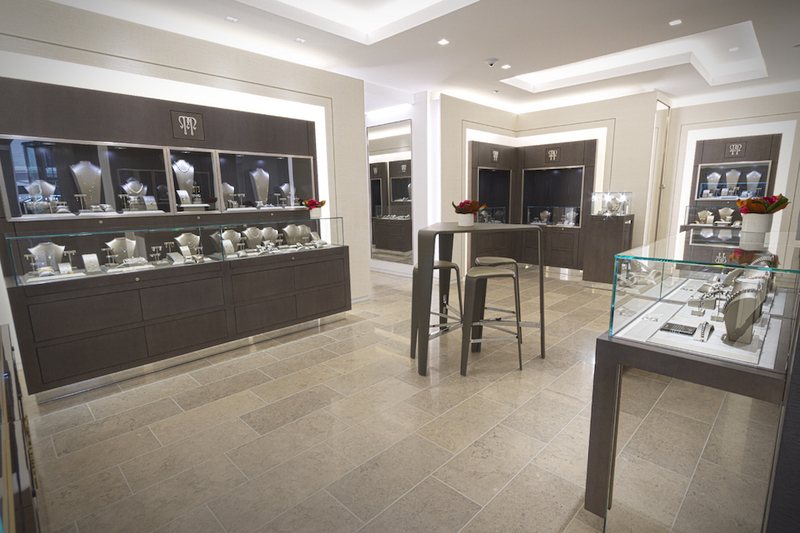 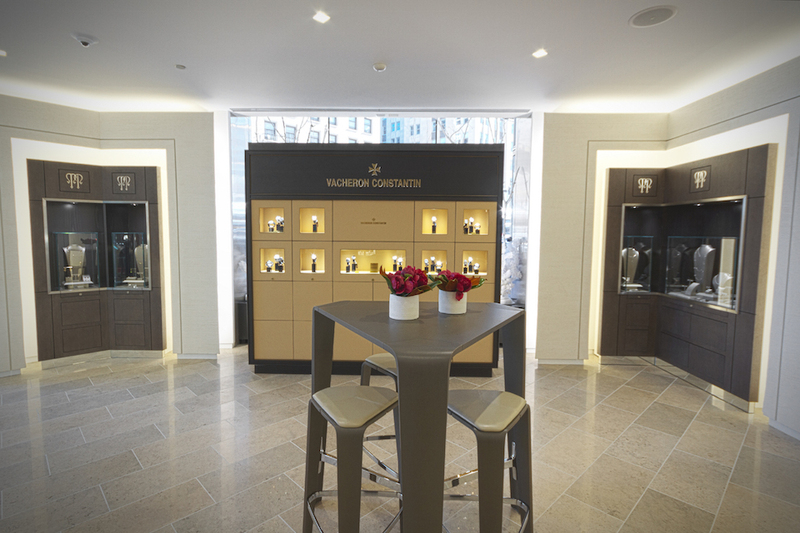 The new showroom features seven salons each belonging to a fine timepiece brand from the Richemont Group portfolio. 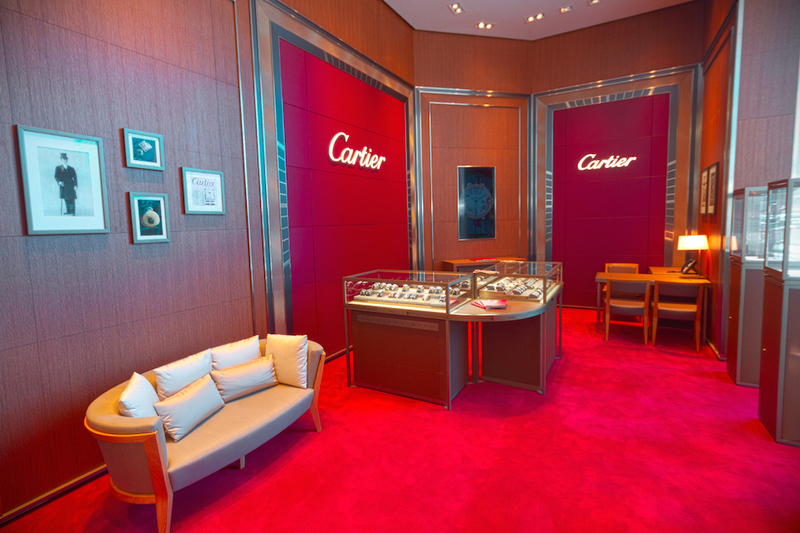 The seven brands are as follows: A. Lange & Söhne, Baume & Mercier, Cartier, IWC, Jaeger-LeCoultre, Panerai and Vacheron Constantin. 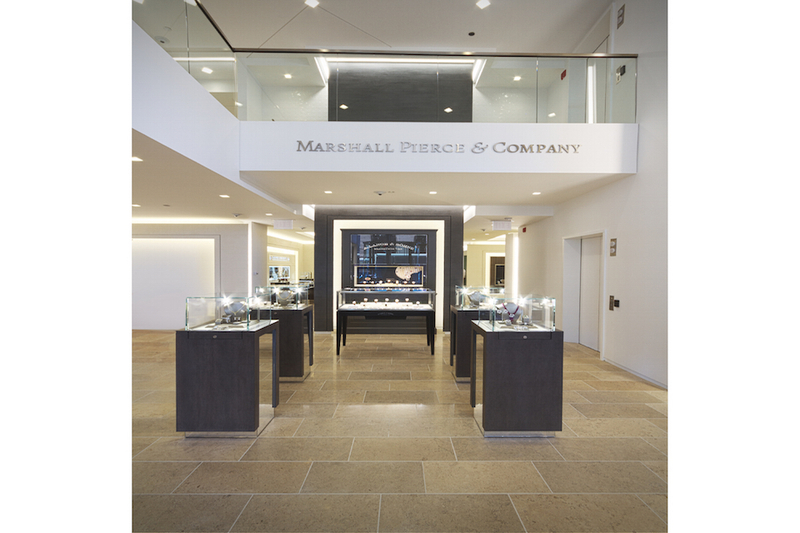 In addition to fine timepieces, Marshall Pierce remains true to its roots and expands their selection of bridal and fine jewelry. 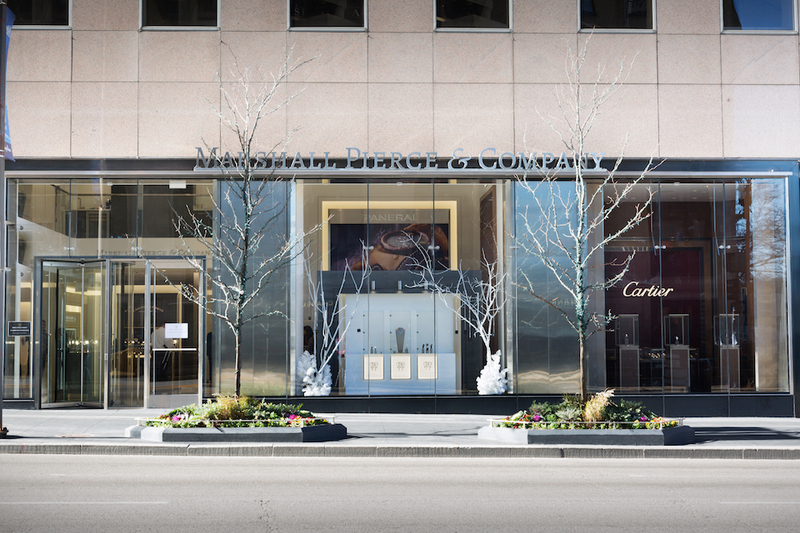 Along with current lines including: A Link, Oscar Heyman and Mikimoto, Marshall Pierce & Company will be introducing several new lines among them: Marco Bicego and Paglo Costagli.